There is no single “right” way to do a mission trip. A lot depends on the goals of the participants and the strengths and concerns of the host community where the mission will take place. 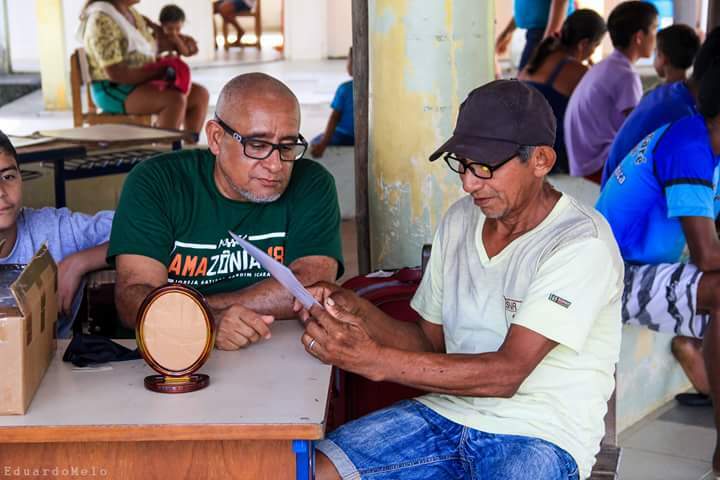 After many years of experience AmazonVida has found that some conditions and practices seem to support better mission trips, ones that best contribute to long term discipleship, alleviating conditions of poverty and creating genuine relationships in the communities on the river. Although short-term missions is limited in duration it is most effective when it is seen as a long-term relationship. A short time spent in a community usually equates to a short amount of impact. Your work is much more effective at making change if it is done through an existing organization with an established presence on the ground. AmazonVida can be your link to a direct partnership that can establish a long-term presence in a community. Your ministry is much more effective as we continue with humanitarian relief, business development, Bible studies and seminary training long after you leave. AmazonVida can help your group choose a location for a long term relationship. Working long term in an area will help impact that community and it will make your trip more productive and it will seem less like a vacation destination. Our 60 plus years of knowledge will help ensure that your group will have an impact in changing lives in the Amazon region.